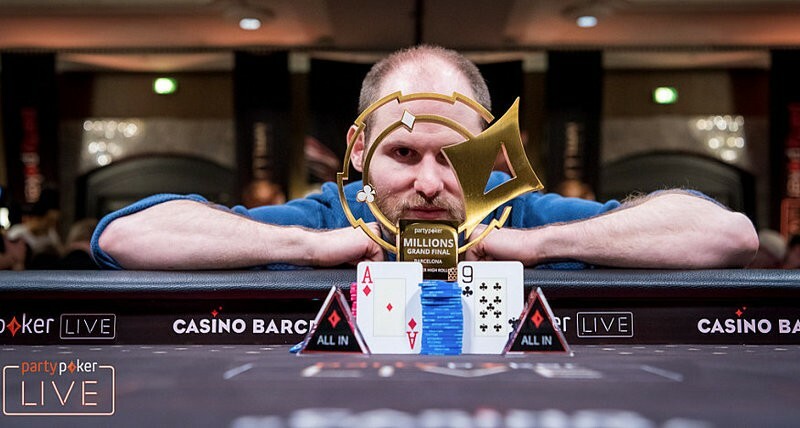 Sam Greenwood has won the 2018 partypoker LIVE MILLIONS Grand Final Barcelona €50,000 buy-in super high roller event, outlasting a field of 57 total entries to win the €1,000,000 ($1,240,000 USD) first place prize. 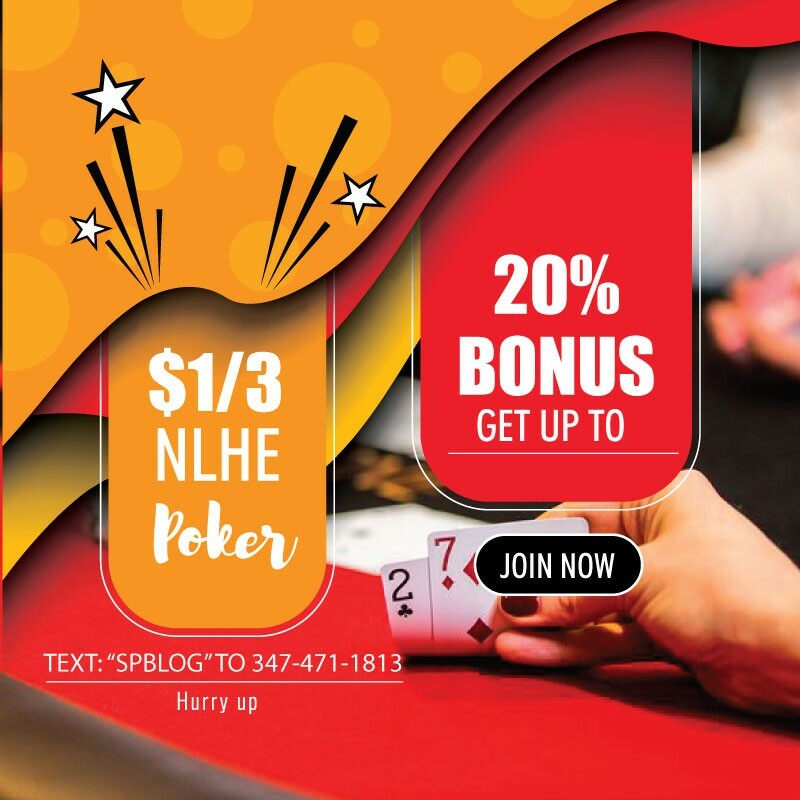 This was the Canadian poker pro’s second seven-figure score in a partypoker LIVE MILLIONS event, having won the Caribbean Poker Party $5,300 buy-in main event for $1,000,000 late in 2017. This latest win brings his lifetime live tournament earnings to over $9.2 million, enough to put him in sixth place on the Canadian all-time money list. In addition to the prize money Greenwood also earned 510 Card Player Player of the Year points, enough to see him climb into 33rd place in the overall POY standings. This was his fifth final table finish of 2018, and it brought his year-to-date earnings to $2,019,921. Greenwood was not the only player to make a move near the top of the POY leaderboard as a result of this event. Patrik Antonius finishes third for $496,000 and 340 points. This was his fourth final table finish of the year, including a second-place showing in the Super High Roller Bowl China for $3,151,734 and 700 points. As a result of this latest score Antonius has moved into 18th place in the rankings with 1,664 points and $4,378,874 in earnings so far this year. Spanish high roller Sergio Aido eliminated Antonius to take a 3-to-2 chip lead into heads-up play against Greenwood. The Canadian won a few key pots to overtake the lead by the time the final hand arose. hit the turn. Aido checked again and Greenwood now fired out a 5,000,000 bet with his top pair. on the river. Aido checked and Greenwood moved all-in, effectively a bet of Aido’s last 14,100,000. Aido eventually elected to make the hero call, only to get shown Greenwood’s flopped pair of aces. With that Aido was eliminated in second place, earning $744,000 USD for the third-largest score of his career.